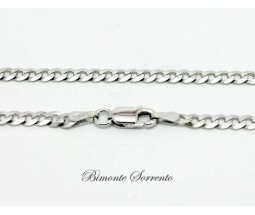 designed and created by Bimonte Sorrento. Choose between sterling silver setting or 18 ct gold setting. 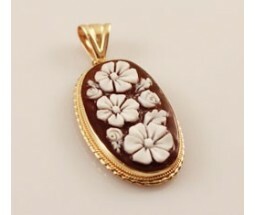 from the Neoclassical pieces to the Liberty style cameos. 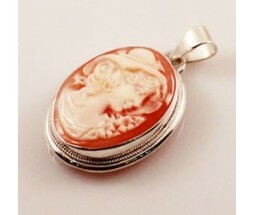 How to choose your cameo? the one that shows your being to your family and to the people that you love. 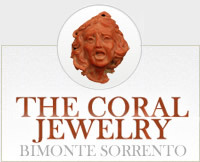 The Bimonte Sorrento Family .